You are here: Home / Food / Online Tea Suppliers – What Should You Look For? Online Tea suppliers are becoming more and more popular due to the increase in demand for specialty teas such as green tea, white tea, and black tea. These teas offer much more taste and flavor compared to standard tea bags, and there are also many health benefits associated with these teas. If, like a lot of people, you have decided that you want to try different sorts of loose teas, but your supermarkets don’t sell a wide range of fine teas, and you don’t have a local gourmet tea supplier, how do you buy your teas? For a lot of people, buying tea online is the best way to get quality fine tea without paying over the odds, or having to travel to get it. When you are ready to purchase, there are many online private label tea suppliers to choose from. You’ll need to decide whether the price, variety of teas stocked, availability or knowledge and experience will be most important when choosing where to buy from. You might just want the cheapest green tea for the health benefits, or you might choose the tea with the best flavor, that also happens to be the most expensive. You might want to be guided by a retailer that has a lot of tea knowledge and can help you on your journey to becoming a tea connoisseur. Most online tea retailers will stock a range of different teas from around the world, so that if you like different sorts of teas, you won’t need to find several suppliers to get the gourmet teas you want. Some online tea sellers will have more information about the teas they stock on their websites. 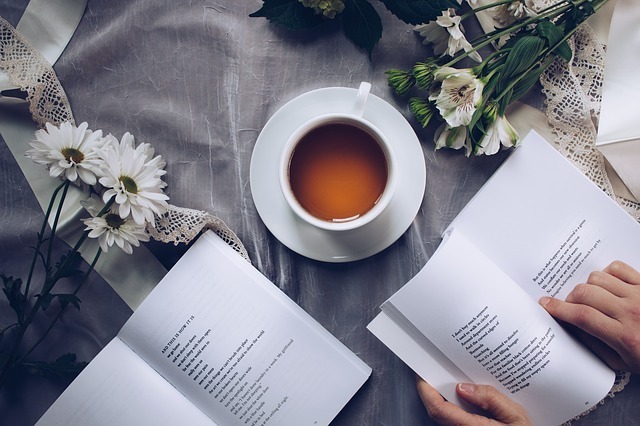 These guides can help you to decide what sort of tea you want, and can be very helpful if you’re about to purchase a tea you haven’t tried before. You might be looking for a breakfast tea, a tea that can be drank all day, or a tea to perhaps aid digestion after a meal. Different teas have different flavors, and knowing a bit more about the tea, how to make it, and what it tastes like can be invaluable. Getting the brewing process wrong, such as using water that is too hot, and leaving the tea to steep for too long can ruin the tea, and mean that it doesn’t taste as it should, which can spoil your enjoyment and mean that you never drink that type again. What about looking for a retailer that offers a selection or trial pack of tea so that you can see what you like? This way, you won’t need to spend a fortune on a large pack of tea that you’ll never drink. If you have any questions about the tea you’re going to order or want to know more about delivery times, why not contact the site first and see how quick they are to respond and how helpful they are? If they don’t respond, or are vague and unhelpful with their reply then you might think this is how you can expect to be treated as a customer. Buying online tea shouldn’t give you cause for concern. If the website looks good, is easy to use, and is secure, then you can probably trust them to deliver your tea. Knowing of a trustworthy online tea retailer can be beneficial to your tea drinking family and friends, so if you have a good experience with an online retailer, why not tell other people? Drinking gourmet tea is a wonderful experience and rather like fine wines, there are subtle differences between teas and most tea drinkers will have a favorite tea. 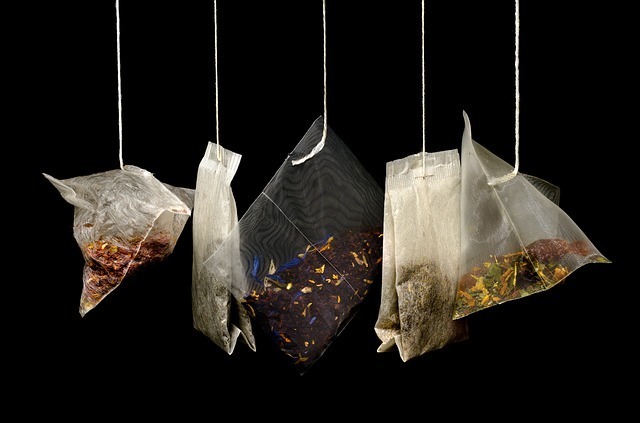 Once you’ve tried tea from an online tea retailer, you’ll probably never want to go back to tea bags again!